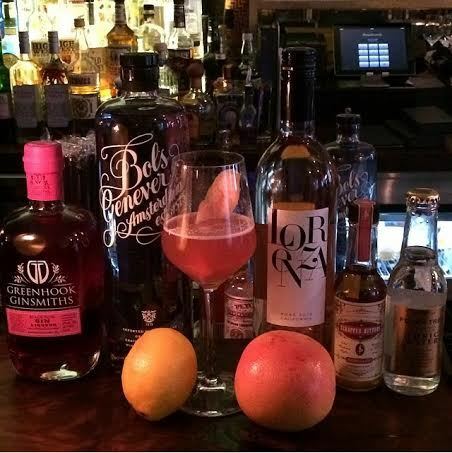 Lorenza Rosé featured in Wall St. Journal!!! WOW! It was an absolute honor getting to chat with one of our favorite wine writers and awesome humans, Lettie Teague! Huge thanks for sharing our rosé story with the big wide world! Check out the full article here! Amazing! After our dinner at Charlie Bird, Chef Tim was kind enough to share his recipe with us! It will blow away your guests and goes perfectly with Lorenza! Thanks Chef! 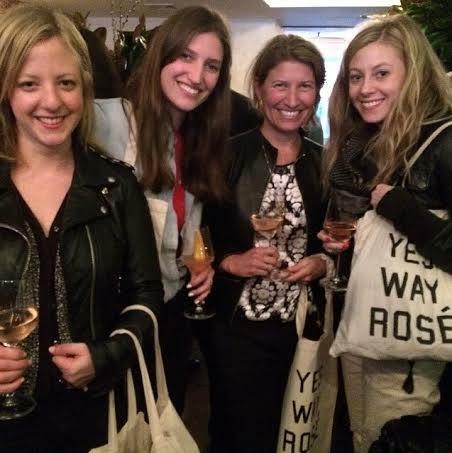 Our love for Yes Way Rosé knows no bounds! Thank you Erica and Nikki for naming us as one of your favorite Rosé’s for Memorial Day Weekend in Food & Wine! As you might imagine, we LOVE Mother’s Day! We are so excited to be featured on Cupcakes and Cashmere on Emily’s gift guide! Thank you Emily! Treat your mama to some rosé!! Wow! Huge thanks to the entire Glamour team who made this awesome shoot happen! Always a treat for us to shoot together, this time in Napa! Much love to The Rhoads, Marina Munoz, Yiotis Panayiotou, Geoffrey Rodriguez, Ericka Verrett, Erica Blumenthal, Jane Keltner De Valle and more! Lorenza kicked off summer with two nights of fun at The Musket Room in NYC! We had our first Lorenza Vertical dinner where three vintages of Lorenza were paired with an awesome meal made by owner/chef Matt Lambert. We all agreed that the 2011 Lorenza was THE favorite that night! And as always the food from this Michelin star restaurant was amazing! OMG! Oprah!!! This is an absolute dream! We are humbled and amazed by our inclusion in the July O Magazine! Seriously?!?!? Thank you Oprah! GOOD NEWS! We love C Magazine and are psyched to be featured in their Summer issue! Rosé time y’all!